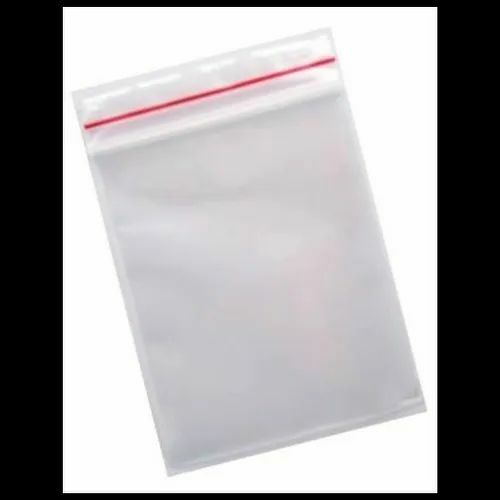 Our clients can avail from us a qualitative range of HDPE Bags, LDPE Bags, PP Bags, HM Bags which is widely acknowledged for their reliability and durability. Procured from reliable sources of the market, these bags are at par with the set industrial norms and standards. Widely used for varied packaging purposes, clients can avail the entire range in customized sizes and dimensions as per their requirements. Plastic bottles, utilize HDPE resin, as they are inexpensive, impact & chemical resistant, provide superior moisture barriers. HDPE is mostly used in the creation of milk and juice bottles but due to its chemical resistant properties, it can also be used to hold household chemicals, detergent, Milk, Water, Juice, Cosmetics, Shampoo, Household Cleaner, Grocery Bag, Cereal Box Liner, Conditioner, Lube Oil, Antifreeze, Fencing, Picnic Table, Pipe, Floor Tile, Bucket, Crate, Flower Pot, Recycling Bin, Pigmented, colored HDPE bottles have an enhanced fracture resistant property.